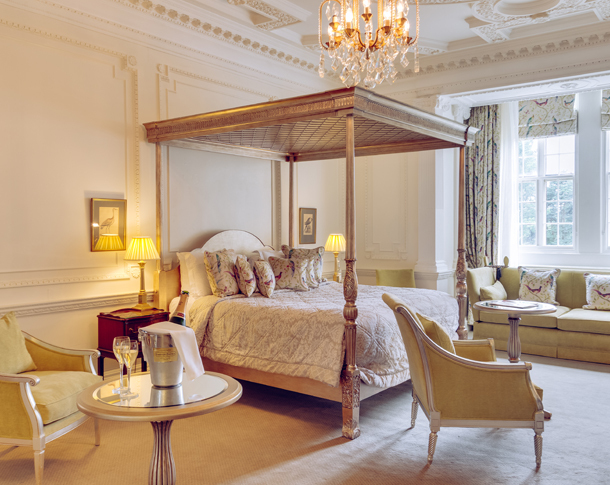 Take advantage of our Dinner, Bed and Breakfast package from £220! Our beautiful Stable Yard Spa offers a wide range of treatments and facilities, adding to Rushton Hall’s standing amongst a select group of exclusive luxury hotels in the UK. The stunning new Orangery at Rushton Hall is truly a sight to behold. An event space that is unique to the Midlands, the Orangery offers an unrivalled backdrop for weddings – it is considered a vital addition to our status as one of the most romantic hotels in the UK. 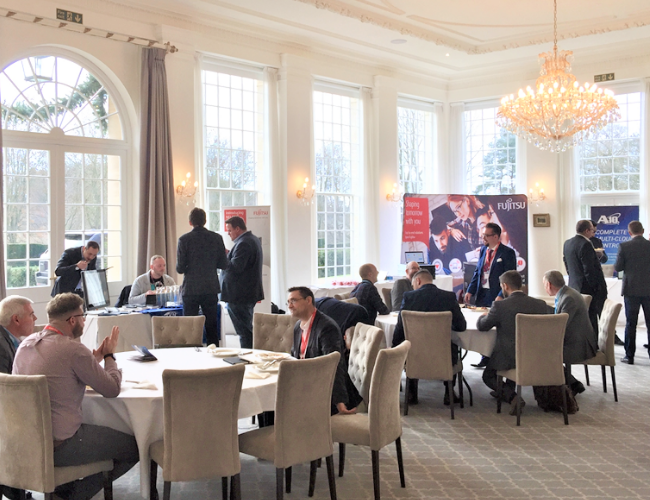 The Orangery, with its purpose-built design and period architecture, is also perfect for launches, meetings and conferences in Northamptonshire. 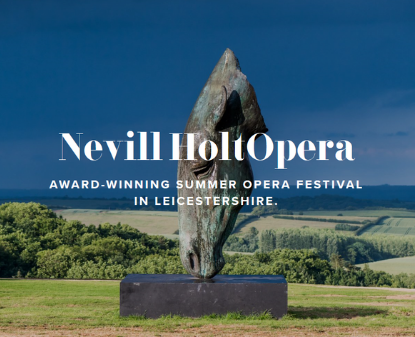 Located in the county that boasts the largest number of stately homes in the UK, Rushton Hall offers guests the best of a luxury hotel in Kettering and historic venue in Northamptonshire. 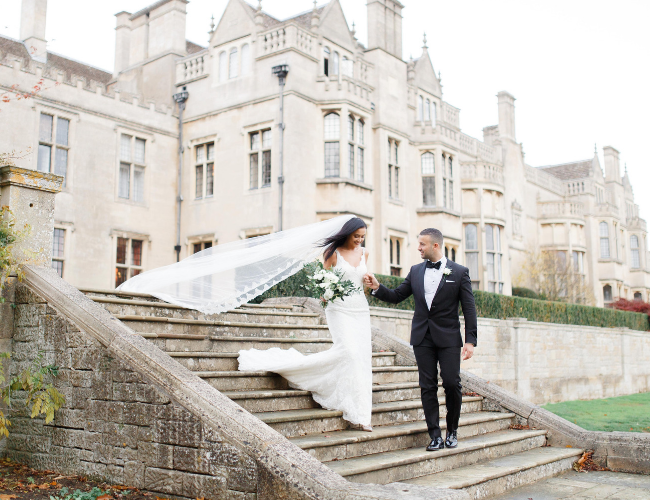 You can rest assured that you are in safe hands at Rushton Hall, one of the finest hotels in the Midlands. Rushton Hall boasts 51 individually styled bedrooms. Comprising of a sumptuous selection of double, twin and family bedrooms, they are all equipped with en-suite bathrooms or shower rooms. 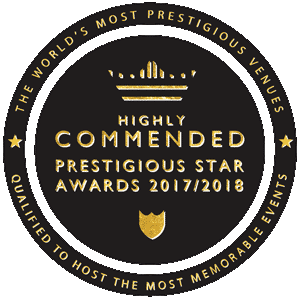 As the only 3 rosette restaurant in Northamptonshire and one of the top restaurants in Kettering, we pride ourselves on delivering an unforgettable dining experience. 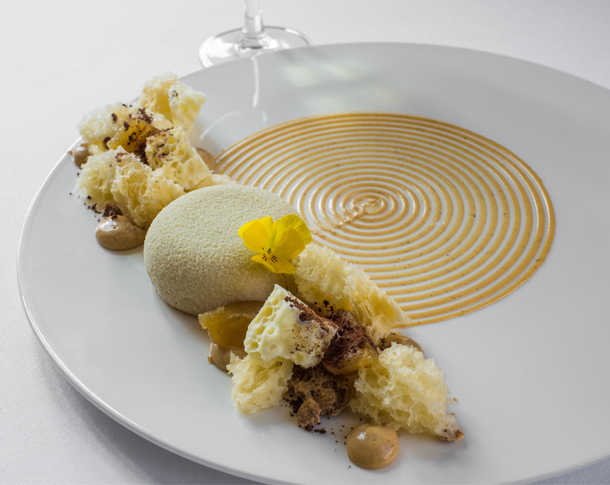 So, whether you are looking for a leisurely lunch, a scrumptious afternoon tea with friends or the full fine dining experience for a special occasion, Rushton Hall has something to suit everybody. 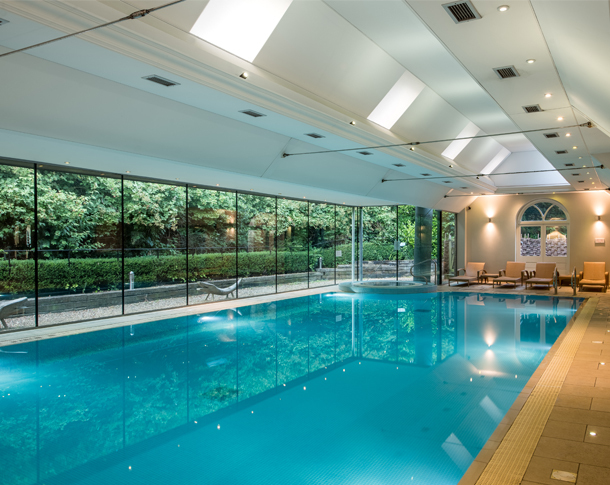 With a large heated indoor swimming pool, indoor and outdoor spa pools, a steam room, sauna and state of the art fitness suite equipped with the latest Cybex Cardiovascular equipment, it’s no wonder Rushton Hall’s Stableyard Spa is renowned as one of the top spa hotels in Northamptonshire.